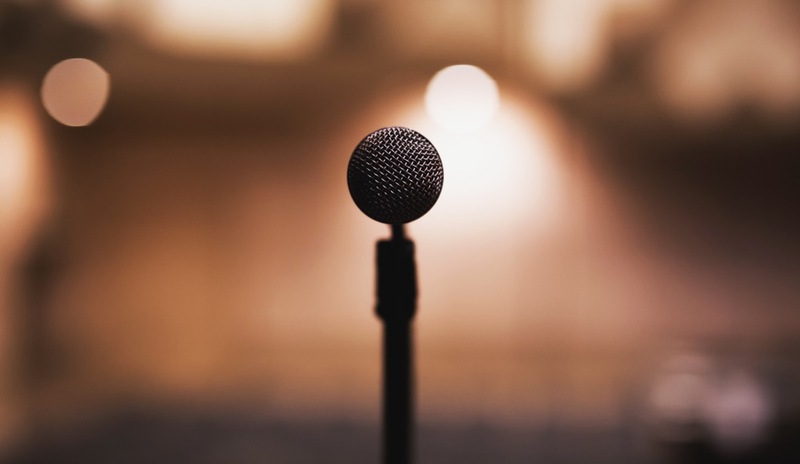 Whether you are leading a team meeting, presenting to a prospective client, or delivering a keynote speech to a global audience, verbal mistakes will undermine your credibility and distract from your message. Watch out for overuse of filler words. Practice pausing to counteract the clutter. This phrase should be retired. We can’t escape all the buzzwords and buzzphrases, but ones like this have become boring through overuse. If you want to have more credibility and influence, be, uh, like, you know, more intentional in your communication. Replace negative tones and lackluster words with positive tones and authentic, appreciative words. Each new day is an opportunity to inspire greatness, so say something real. Lou Solomon is the founder and CEO of Interact, a leadership communication consultancy that helps Fortune 500 companies (like Goodrich, Wells Fargo, and Duke Energy), CEOs, managers, entrepreneurs, and their teams be true to their authentic selves and advance in leadership.